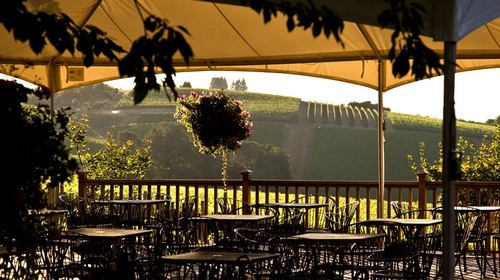 The following spring, he planted the Dundee Hill’s first wine grapes – 23 varieties. Pinot Noir flourished. 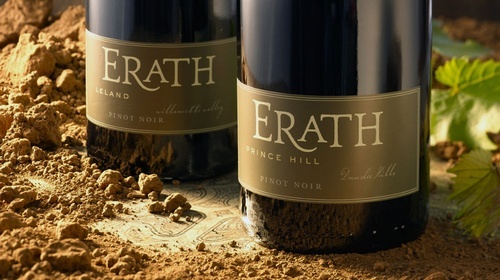 By 1972, Erath had produced his first commercial wine of 216 cases – the first official wine production in the Dundee Hills. Enchanted with French varietals, he soon began testing non-California clones and was instrumental in importing French clones to Oregon in 1974. In 1976, Erath broke ground on the first winery in the Dundee Hills. 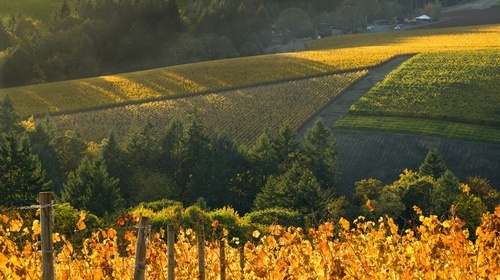 Early successes, including the 1982 Pinot Noir vintage, inspired leading winemakers to move to Oregon to forge their own path in this special place.